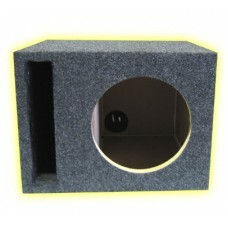 premium10" - 32.0"W x 13.50"H x 15.0"D 1.35 cu ft Air Space/Per Chamber .. 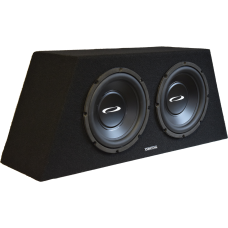 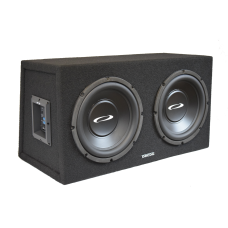 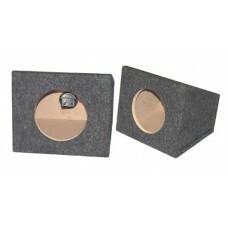 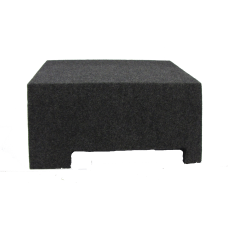 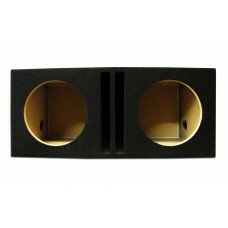 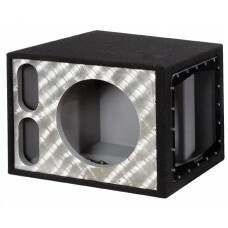 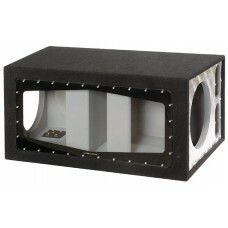 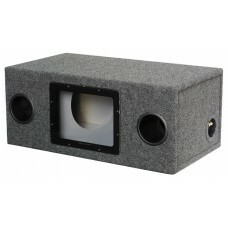 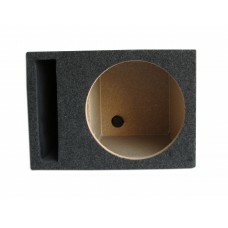 Step up to premium 3/4" MDF for minimum wall "flex" and the most accurate bass response!&..
10" - 18.5"W x 13.5"H x 15"D/ 1.40 cu ft Air Space / Tuning - 38 Hz .. 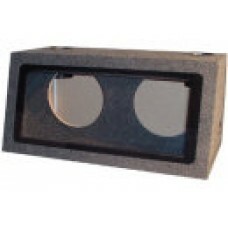 This Obcon competition rated bandpass is built a combination of industrial grade particle board and ..
1) Bullet Proof Lexan Window Curved for Flex Reduction 2) Steel D-Nut Plexi Screw..
MADE in the USA using premium 3/4" MDF with true Labyrinth Slot Venting! 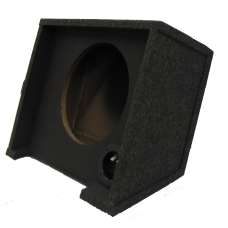 Not sure wh..
10" - 18.5"W x 13.5"H x 15"D 1.40 cu ft Air Space &n..
One of the most beautiful enclosures you can find with a curved 3/8" plexi face and constructed out ..
DIMENSIONS: 12.5"H x 33.5"W x 18.0"D - 1.75 Cu Ft Air Space/Chamber .. 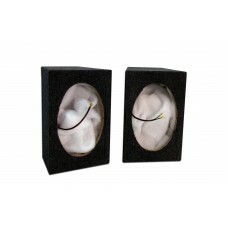 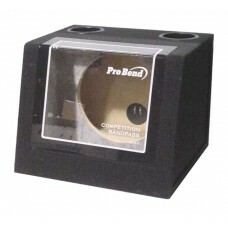 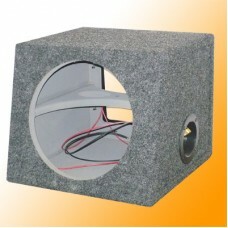 The ultimate in competition series enclosures. 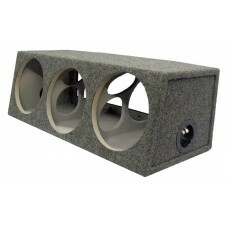 Built and Designed by the Pro's to crush..
Dimensions & Specifications: 10" - 18.5"W x 13.5"H x 15"D &.. 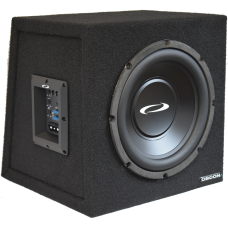 Step up to the SS Series small sealed competition enclosure with a 5 point brace and Lexan bullet pr..
Standard Bandpass dual 10" woofer. 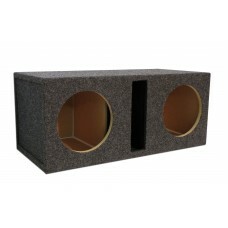 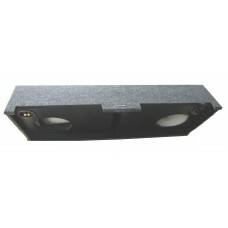 Dimensions: 28 1/2"W x 15"H x 15"D W..